Bestseller! Because these are great for layering. **Model is wearing a size S which we no longer stock due to being extremely small fitting, we now have one size which will fit from size 6 upto a small size 12, due to the stretch in the fabric, and it bounces right back! 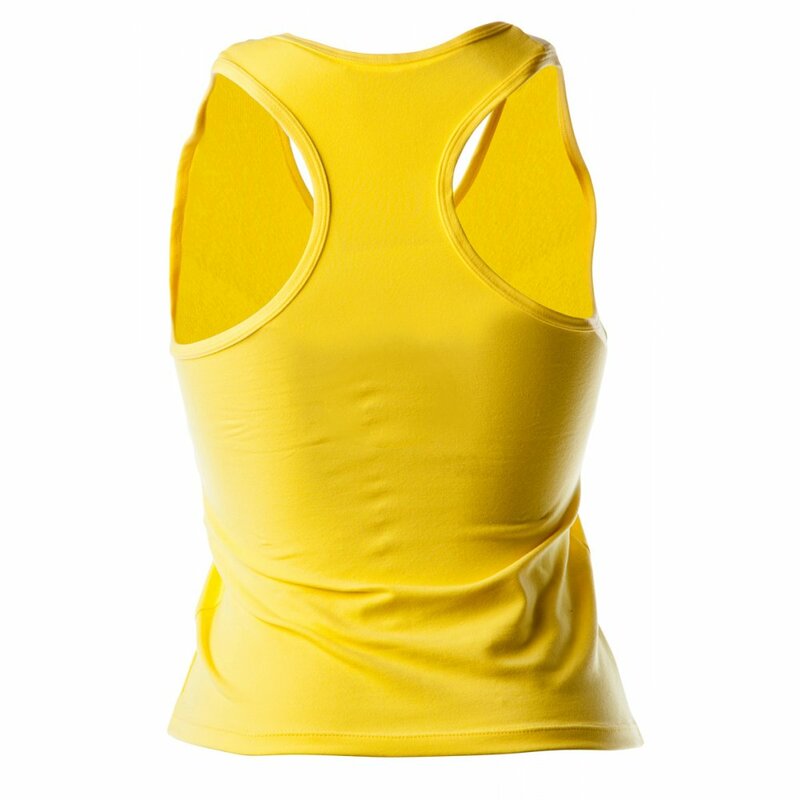 Supportive supplex fitted top, can stretch up to 500% of it's size! fits snuggly giving that feeling of security. These little tops are fantastic layered over our supplex bra tops, giving a flash of a contrasting colour, and as you ladies know it's so important to be colour co-ordinated!! Or of course you can simply wear it alone, a very simple yet effective top. Another Totty favourite. 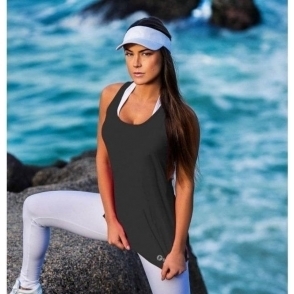 These tops come in one size fits all, from a 6 - 10 and are designed to sit just on the top of the waistband, I mean why would you want to cover up such a stylish waistband right? !